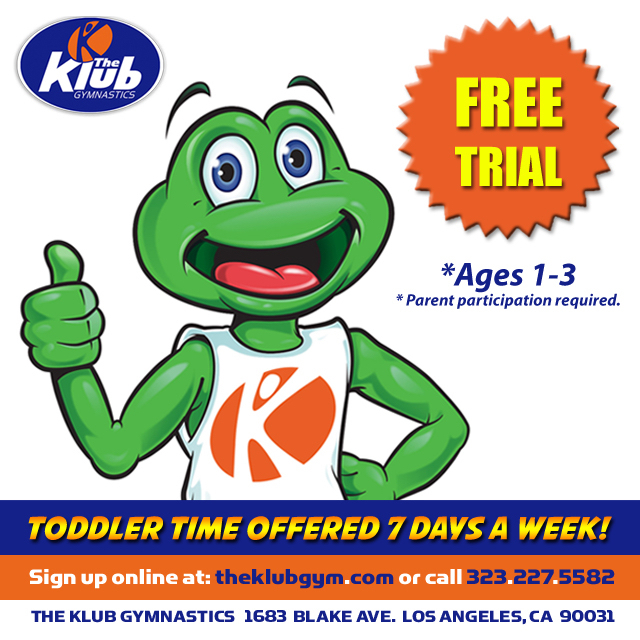 The Klub Gymnastics is the largest gymnastics facility in Southern California and one of the fastest growing gymnastics facilities in the country. We are seeking “star” employees that want to rise and grow with the company. Our facility is located on the banks of the Los Angeles River in Frogtown. Please Note: The Klub Gymnastics is a drug free work place. Positions are conditional upon passing a background and drug test. If you would like to work at The Klub Gymnastics, we would like to hear from you. You can apply via Craigslist or our website.